Not familiar with Lou? She is a French model, singer and actress. 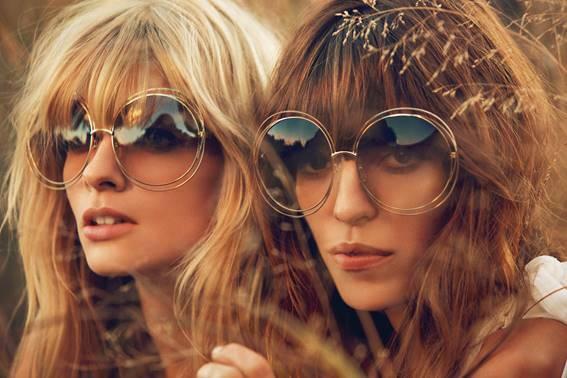 You will see her more often altogether with Julia Stegner in the new Spring/Summer campaign for Chloe. Check the billboards in your city or high end fashion magazines. Gorgeous pictures, chic designs and rustic settings. Back to 70`s. You can follow both models on Instagram.